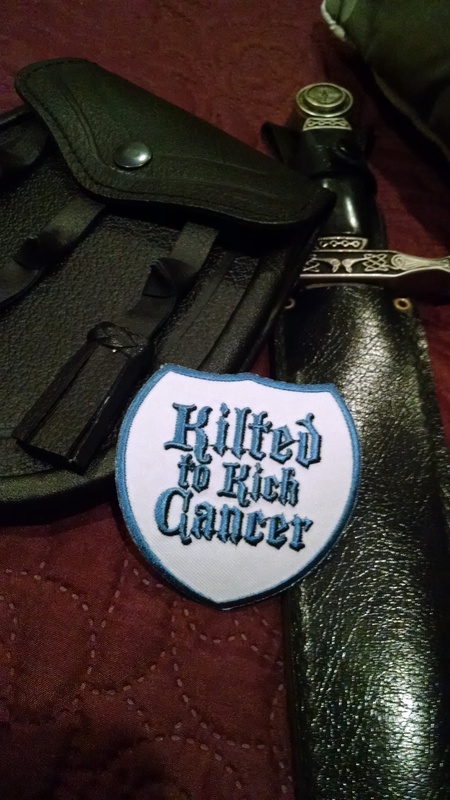 Kilted to Kick Cancer | 2018 Fundraising Contest Winners! In years past Facebook allowed the charity to see a line item list of folks who raised funds. This year we had to go rummaging through and rely on teams to send in totals if we didn’t have them. So, after a review and another check of the PO Box (PO Box 667 Clayton, CA 94517) here are your 2018 Fundraising totals and winners! *Denotes a team ineligible for prizes. Bragging rights only. 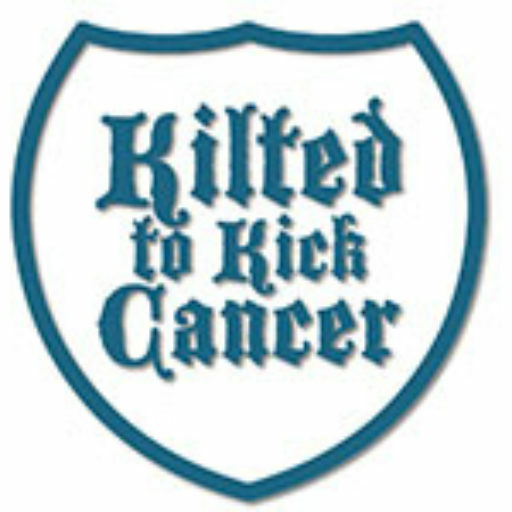 Seasoned Kilted Army Veteran Team Jbro organized an event at a local brewery! Team Kilted Acadian, in their first year, clinch third place in prizes! 2018 was another tough year for our little charity without pants. Natural disasters striking just as we were getting up to speed and some of our sponsors and larger fundraisers focused on their homes and families and that is what should happen. So we didn’t have a record year, we also aren’t shuttering the doors, mainly because we don’t have doors. Our efforts continue into 2019! In fact your founders are hosting a ZeroProstateCancer 5k in San Francisco in November which should get a few more bucks into the hands of some researchers very shortly. We have yet to announce our 2018 research award, so keep coming back for that. Also, don’t forget about our “Night of the Ninth” where each month, on the 9th, we give you an excuse to head out kilted and spread the word, or just enjoy the kilt. Your call. Thanks again to Teams JBro, Squidfoo and Kilted Acadian! Messages about your prizes are already on the way! And thanks to all the teams who joined us to make a difference! See you next year and all year!